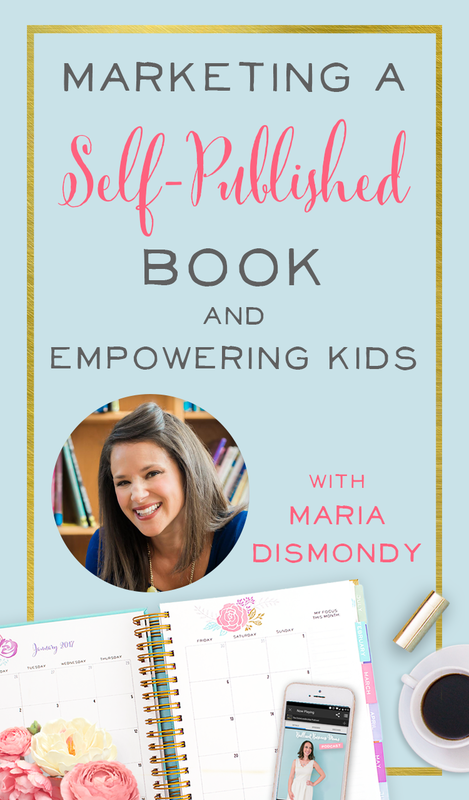 Maria Dismondy is a self-published children’s book author who has sold close to 300,000 books….and she’s done this while working at home with 3 kids. 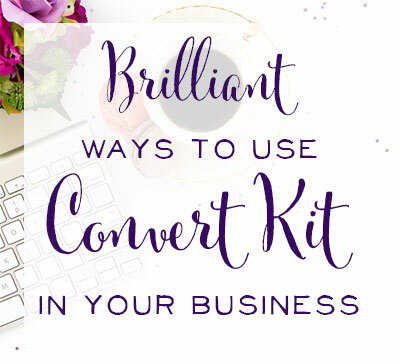 Maria has grown her business by finding unique ways to market her books, so I can’t wait to learn from her. 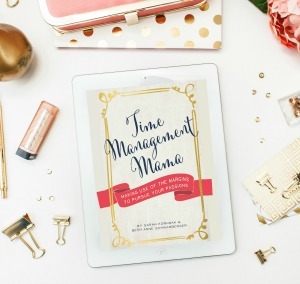 I know a lot of you want to self-publish or market your books better, and I know Maria has tons of wisdom to share. Welcome to the show Maria! Right after college, Maria became a teacher and taught for over a decade. She used children's literature to teach indirect lessons to her students. For example, if she noticed a lot of teasing or a lack of community in her room, she tried to find a children’s book that would talk about community and begin that conversation in their class. Maria knew that teaching young children a lesson could be difficult. (And we Mamas know exactly what she’s talking about, right?) But an effective way to teach principles is to show the children an example and talk about the topic indirectly. Maria had a hard time finding books about real life characters, especially kids, who had the courage to be themselves in tough situations. She found tons of books with bears or talking dinosaurs as the main character, but she wondered why there weren’t books about bullying, teasing, or self-esteem with characters of different cultures or disabilities that represent real kids in the United States. So she wrote that book! Maria’s start-up mindset was, “If it’s not out there, I’m going to write it.” And out of that thought came her first book, Spaghetti in a Hotdog Bun. At the time she was working full time as a teacher and was pregnant with her first child. 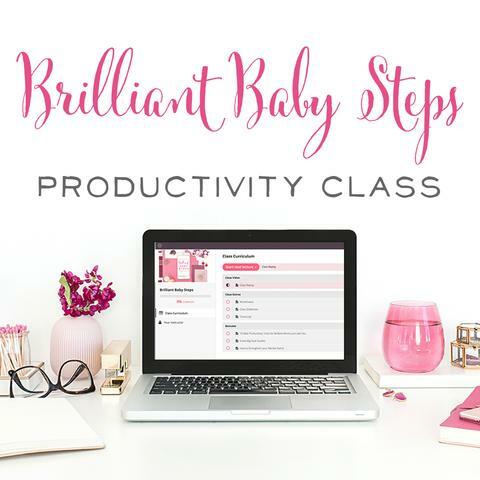 After her baby was born, she went back to work part-time as a teacher, but noticed that her book sales and speaking engagements were increasing. Maria ended up leaving teaching altogether in 2011 and has been writing ever since. She works primarily from home but often speaks outside of the home. She brings up how we often get hung up on titles. Is she a Work From Home Mom? Or a Work Out of the Home Part-time Mom? Maria says it’s hard in her case because for so many years she was defined as a First Grade Teacher and Reading Specialist, but then all of the sudden she doesn’t have a tidy title to wrap-up her work. It’s certainly a funny challenge for mamapreneurs. The amazing sales didn’t come about immediately after her book published. It took a few years, and lots of hard work, but, as of this podcast recording, Maria has sold over 300,000. Congrats! Maria says she primarily used grassroots marketing and lots of free social media marketing. She focuses not on selling books but giving valuable information and content to her target market. Maria smartly recognizes that, although she writes picture books for kids, her market isn’t children. It’s the caregivers, teachers, and parents who will be purchasing books for children. 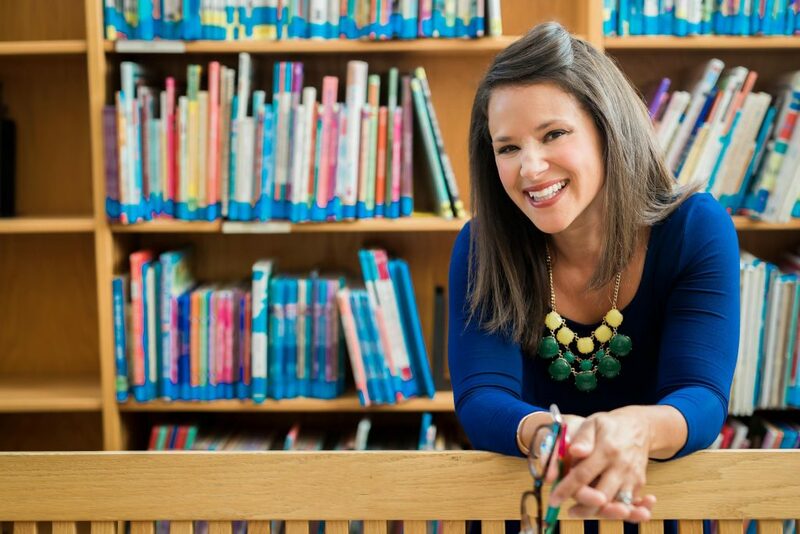 Her goal is to build a community around her books and a network of people who believe in empowering children with tools to navigate tough situations. That hook is much more powerful, isn’t it!? It’s much more compelling to explain the problem you solve or the benefit you offer. In her case, it's providing easily accessible information for families and teachers to help raise children in today’s society. It’s hard for Maria to look back and see where her sales came from on the consumer side. She knows how many books she sold via Amazon, Barnes & Noble, and other booksellers, but not who her individual customers are. But what Maria does know is the majority of her followers on social media are teachers. Her books are part of the curricula in several school districts, which means there are lesson plans written around her books. It’s incredibly cool that Maria’s books have been incorporated into schools! How did Maria make that happen? With her background as a teacher, Maria knew the going rates for author speaking engagements – and she knew what teachers wanted in those presentations. At first, she offered her school visit services for free. And once she had a few under her belt, she charged a small fee. Word-of-mouth has been her biggest form of marketing since teachers knew she was good with the children, and age appropriate. In the last 5 years, she has focused on her relationship with people at a school who are responsible for booking speakers, like principals and media specialists. Following her speaking engagement, she would send a personal note and a small gift to thank the school for having her. In the note, she would ask two things: what else she could do to help the school, and (if they had been happy with her presentation) to please share the word with 3 colleagues. That strategy has really helped her business! A year ago she produced a video where she invited 5 contacts from her prior speaking engagements (educators and staff) to come to Barnes & Noble and record their thoughts. She made this request really easy – the date and time were set and she threw in a gift card to sweeten the deal. This video got tons of hits and was very helpful for booking future engagements. Maria says that her speaking engagements are usually local to her. She has 3 young children and acknowledges that she has limits on her time. Maria isn’t willing to travel for work, so she’s limited to mostly local schools. Recently she did take 2 speaking engagements in Florida because they were within driving distance to Disney World, so that worked out well for her family! A creative solution Maria came up with is to offer virtual school visits. These have been gaining popularity and she has done many virtual visits to schools in California and New York. There’s a handy video program she uses to ‘visit’ the school online. We think that’s an absolutely brilliant strategy! Maria has never paid for ads. 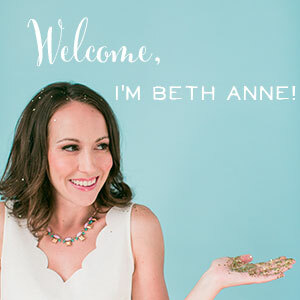 She started blogging after the birth of her second child and was really passionate about writing at the time. She blogged 5 days a week! Her target market was parents and teachers and she made sure her content was excellent, despite the exhaustion of having a 2nd baby! Since then, she posts 2 times a week. She has remained consistent with blogging, even as other social media platforms have ebbed and flowed. Since then, she posts 2 times a week. 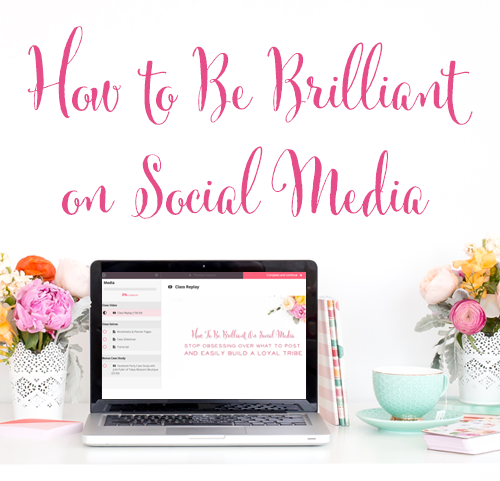 Maria has remained consistent with blogging, even as other social media platforms have ebbed and flowed. In her posts, she doesn’t force her use of keywords. But she writes organically and due to the volume of her posts, she pops up on Google often. Even though blogging isn’t as popular these days, Maria still recommends it for the traction you get in the internet space. About two years ago, after a television interview, Maria was approached by a publicist for an NFL player. Her client wanted to write a children’s book – and the rest is history! Stephen Tulloch (linebacker for the Philadelphia Eagles) co-wrote The Little Linebacker, which is a story about having a growth mindset and a little boy who is so determined to be in the NFL despite the odds against him. The year prior Maria had hired a business coach. And though it was a bit out of her character to make heavy investments, she thinks her business coach was very worthwhile! Her coach actually predicted that Maria could start a boutique publishing company with high profile clients. At the time, Maria thought a project like that may be a little too big for a work from home mom. So she tucked the idea in the back of her head, but soon enough the idea resurfaced. Since she couldn't self-publish The Little Linebacker (since she wasn't the only author), she needed another option. Maria worked with her graphic designer and web designer to create a platform for Cardinal Rule Press. After publishing her own books and experiencing success, Maria began to get requests for coaching and consulting. And Maria noticed that she got requests from traditionally published authors who wanted to go to the “other side” and self-publish. At first, Maria was confused. Why would these traditionally published authors want to self-publish? But actually, it’s something that most authors aspire to. Maria heard over and over again that publishing was a big industry, and unless you have a big name it’s hard to make money. She also heard about difficulties people had communicating with their publicists, and frustrations over doing lots of hard work for little revenue. So as Maria set up her business model, she knew she wanted to work with two kinds of authors. She wanted to, first of all, work with authors who had established a platform. And second, Maria wanted to work with authors who had stories that empower children. In her publishing company, she has a team of editors and copywriters who review manuscripts (and authors) that are aligned with their company values. Her publishing company is a hybrid model, which means the author may put forward $10K to $20K in creating their project, but they make back that investment much faster. Her authors get around 90% of each book sale, which is far more impressive than the 8% to 12% they could expect from a traditional publisher. Self-publishing does seem to have a stigma in the public eye. We’ve heard naysayers say things like, “Self-publishing isn’t as legitimate as traditional,” or, “People won’t take you seriously as an author,” and so on. How does Maria combat the naysayers? Not surprisingly, Maria gave us some helpful insight! She believes the bias against self-publishing has improved over the last 7 years. About 7 years ago, more people began self-publishing and the industry has gained credibility since then. She doesn’t see the stigma as much as it was then. In Maria’s mind, her book sales prove that mode of publishing truly doesn’t matter. If you’re comparing apples to apples, she sees herself as an author whose book has sold over 300,000 copies. The sales really do speak for themselves in Maria’s case. Maria goes to bed around 9:00 or 10:00 and reads a book to relax. She’s awake by 5:30 or 6:00, makes a cup of coffee, and gets right to work. This morning, she was up at 5:30 am and her crew didn’t wake up until 7:30 am. So she got 2 full hours of uninterrupted work done! Maria makes a point to be very focused during this early morning work session. She’s not checking Facebook or getting sucked into her email. She’s attacking her to-do list from the night before. These hours are highly focused for her. Once her 3 kids – ages 3, 5, and 7 – wake up, they’re her focus. She makes them breakfast and gets them off to school. She has one in school full-time, one part-time, and one home full-time. Her two littles go down for naps or quiet time about 1:00 pm. Maria then checks her email or will do something like an interview or a virtual visit. After her older daughter gets home from school, they do after-school playtime and dinner. Her husband sells commercial real estate, so a few nights a month he will work late entertaining clients. On those nights, she puts her kids to bed at 8:00 and will work another 2 – 3 hours until he gets home. On the days she needs to work outside the home, she works from about 8:00 am – 1:00 pm. Maria’s mother lives close and will come watch her children during these workdays — she’s very grateful for that option! Believe it or not, Maria even finds time to work out! Usually 2 mornings a week she makes time for exercise, and usually with her kids. She enjoys long bike rides or runs. Her son, who’s 3, loves to visit the train tracks, which for Maria adds up to a 4-mile run! She incorporates exercise as part of her day with her children, and we love that. On weeks when her workload is light, she wakes up at 6:00 am and might get an hour workout and an hour of work. 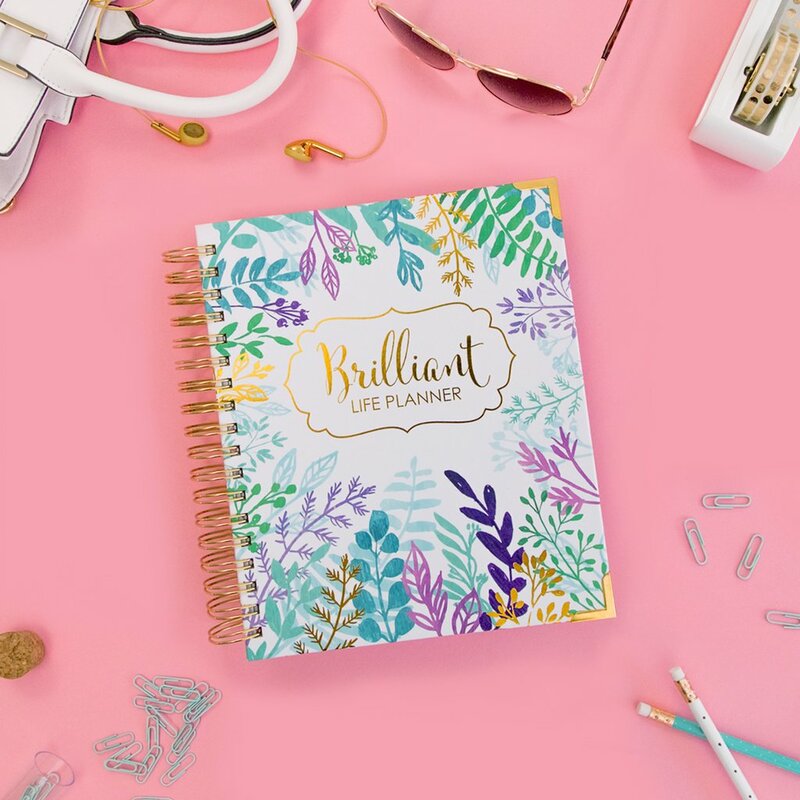 Around Christmas, Maria ordered about 100 super cute calendars to send to her corporate clients. She had to package the calendars separately, and ship them out in time for Christmas. So, imagine Maria in a busy, Christmas-time post-office with about 60 packages. Her son kept putting his hands on her face, hugging her, and telling her he loves her. She thought her son’s sweetness was a stark contrast to the cold mood of the post office. There was a sad feeling in the post office, with everyone looking so sad, grumpy, and impatient. Her 3-year-old looked at the line of people on the way out and said loud enough for all of them to hear, “Happy Halloween, everyone!” The mood instantly lightened as everyone laughed and smiled. Isn’t that exactly what people need? A bit of laughter during the stressful holiday season when we *should* be enjoying ourselves. I just loved chatting with Maria, and I hope you came away inspired and excited to make a difference with your business.